It's amazing to me how few BP apps include the ability to track factors that might be contributing to BP problems! 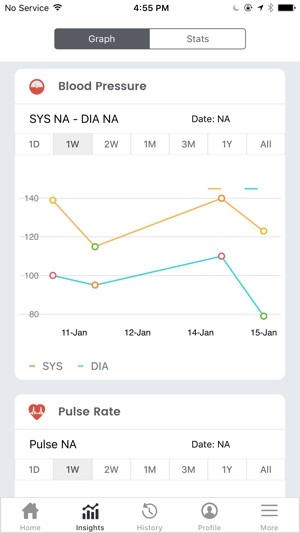 The flexibility of the tagging features in this app allows you to tag & track - then graph- whatever you want: stress levels, salty diet, major public events (I noticed my BP spike for days after Las Vegas shooting), specific medications or supplements, caffeine intake, etc. It has helped me learn that for me, salt seems almost irrelevant and stress is about 80% of the problem. I'm now tracking Toprol closely as I think I might be having an uncommon but not unheard of paradoxical reaction, with more Toprol raising my BP. DEVELOPER SUGGESTIONS: ... TAGGING: It would be really helpful if tags could be ordered; if not, it would be helpful if list were at least alphabetized. Also would like to be able to ditch some of the tags provided by app......DEFAULTS: Being able to set defaults for measurement site and measurement location would speed input nicely!......BONUS: The ability to have multiple profiles would be nice. Some of us have non-smartphone-using elderly parents to track! 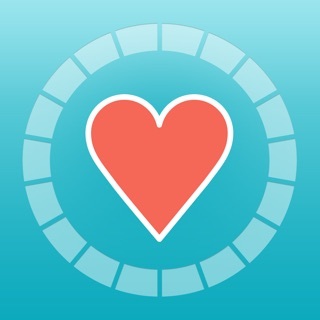 BEST Blood Pressure Tracking App Available! The SmartBP app is a clear winner! It had to be developed by medical professionals because of its intuitive, straightforward design to log vitals. 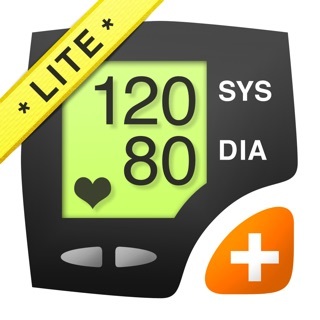 This app seamlessly syncs with Apple HeathKit and many brands of blood pressure monitors. 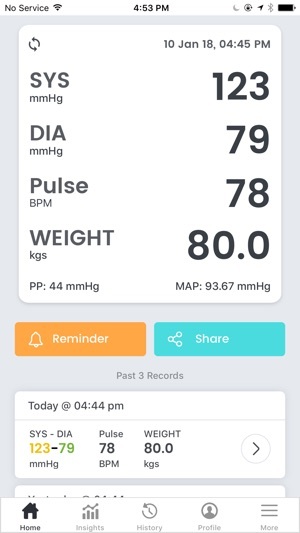 The graphical tracking screens are prefect for trending, BUT the “Stats” screens really give you important information on your blood pressure recordings in a meaningful way. 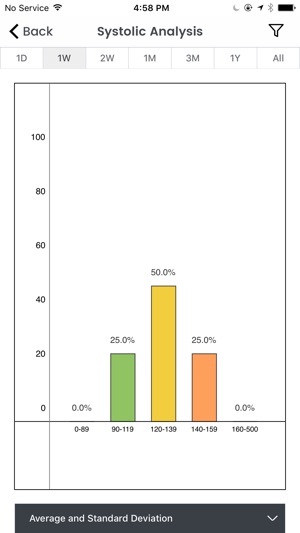 SmartBP has excellent sharing ability, and can export a colorful, detailed PDF report that you can bring to your doctor! The app also allows every entry to be custom tagged, which is extremely useful for tracking medication adjustments and results. Overall a 5-Star app with a ton of great features and definitely worth the price! Excellent BP tracker. 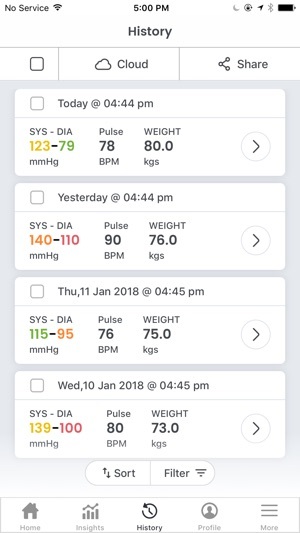 Interface is easy to use and intuitive, plus offers tracking of variables such as timing of BP reading, body site, and body position which are important in considering inconsistencies in the readings. One of the best features for someone like me (erratic BP due to meds that can cause dangerous BP spikes) is the easy to intetpret color coding of the measurements to show where you are as to HBP severity. App provides links to health education which most Apps dont bother with. 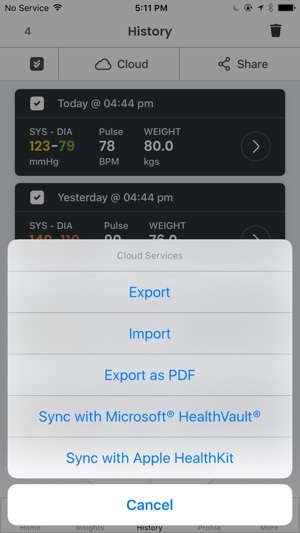 Sharing/ export options are great both for data back-up and providing BP logs to doctors. The features on the free version are very generous and ads are inconspicuous - I bought the premium version mainly to support development of a superior health tool. ©Evolve Medical Systems LLC, All Rights Reserved.